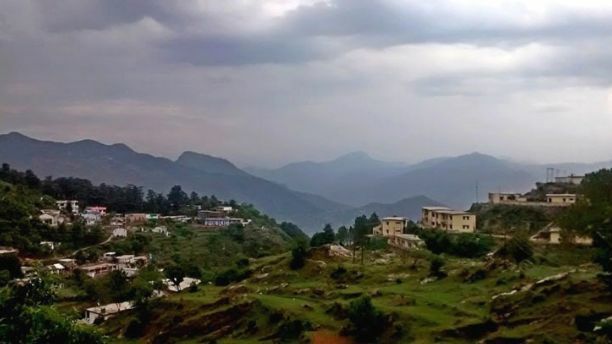 Harish Chandra Singh Rawat is an Indian politician who was Chief Minister of Uttarakhand from 2014 to march 2017 . 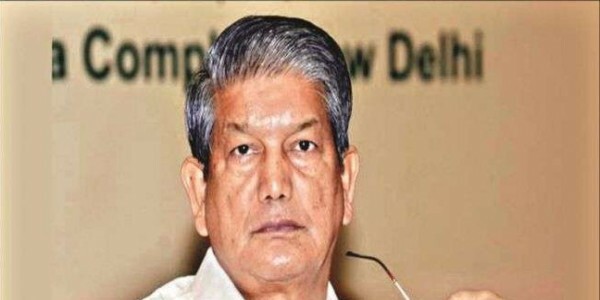 A five-time Member of Parliament, Rawat is a leader of the Indian National Congress party. 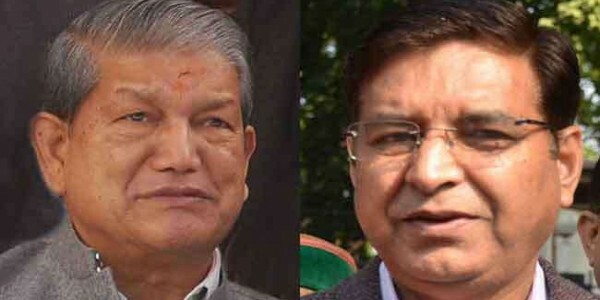 As a member of 15th Lok Sabha, Rawat served as Union Minister of Water Resources in the cabinet of Prime Minister Manmohan Singh from 2012 to 2014.